When a child or adult visits an orthodontist, the specialist may recommend that a certain tooth or teeth need to be removed. To a child, this may be very concerning. After all, children do not understand how quickly a tooth can be removed or why they do not need to fear such a removal. Adults may be puzzled as to why a tooth that has been in their mouth for many years suddenly needs to be pulled. These thoughts and questions are certainly legitimate. Here are some things to consider when a tooth needs to be removed for braces. To begin, it is important to keep in mind that an orthodontist does not make such a recommendation concerning tooth removal in a careless manner. There is a reason and purpose that a tooth needs to be pulled. In the past, tooth removal was very common for children. That is changing. Today, specialists like an orthodontist see teeth removal as a last resort. Tooth removal can affect a face over time. With this in mind, a professional takes a close look at each case to be sure that removing a tooth is the right thing to do. If there is another way to get around tooth removal, the orthodontist will find it. Next, one of the biggest reasons why a tooth needs to be removed for braces concerns space within a mouth. Every mouth, like fingerprints or footprints, is unique and distinct. Some mouths have more space in them than others do. Spacing is vital in order for teeth to be properly aligned. Braces gradually bring each tooth to a specific location. This alignment process requires time, patience and space. Quite simply, a tooth needs space in order to move to the correct position. When there is not enough space within a month for the teeth to be moved, a tooth has to be pulled. There are times that more than one tooth needs to be removed. Again, the reason for this is that a mouth has too many teeth in it. Another reason that a tooth needs to be removed has to deal with an individual who has an underbite, crossbite or an overbite. 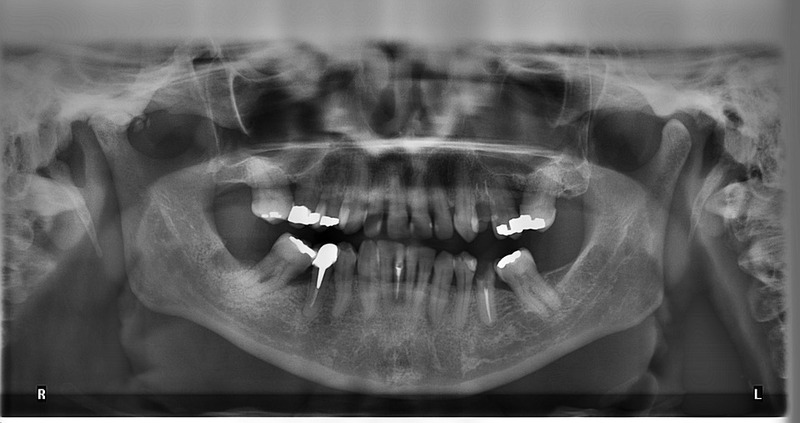 Each of these has to do with the alignment between the teeth and the jaw. While surgery is definitely a viable option for some people, a better option can be the removal of one tooth or a few teeth. A pulled tooth can greatly help an individual. Not only that, but it can while save him or her from additional costs concerning of an oral surgery. People who would like additional information concerning how does braces work and types of braces available can contact Team Demas Orthodontics. Dr Don’s team has been serving Southington and the surrounding area for a number of years. They have friendly and experienced individuals who are more than willing to answer questions and thoughts that deal with braces, teeth and much more.